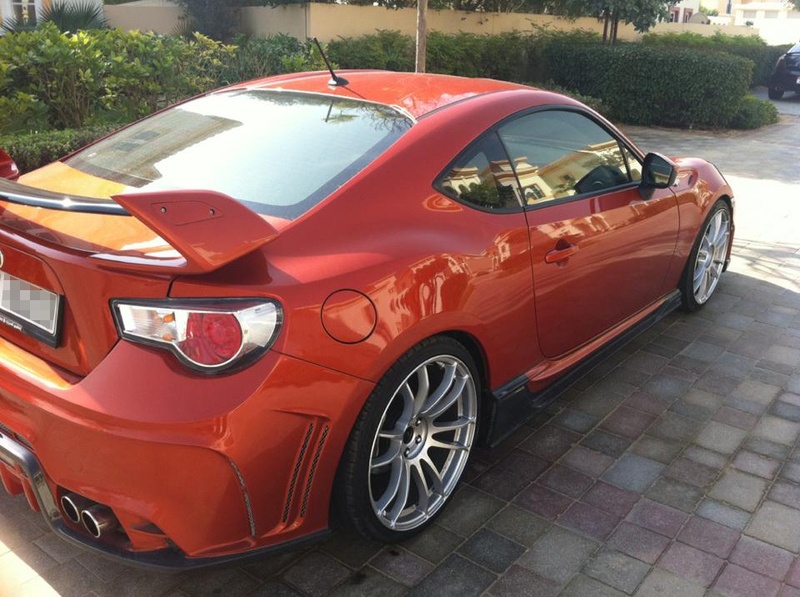 Just like Toyota and Subaru teamed up to produce the 86/BRZ. Now Mazda and Alfa Romeo are working together on their very own compact sports car. Now, this sounds like a seductive combo. Both cars are expected to sell in the US by 2015. Though these won’t be identical twins just like the 86 and BRZ; instead, each car will be engineered and fitted with what each manufacturer deems suitable. There will be noteworthy differences in design, drive-trains and specs. Such alliance should prove to be fruitful, Alfa Romeo’s sexiness coupled with Mazda’s best selling sports car in the world. Another attempt to fatten the 86, this time by ML24, a Canadian automobile R&D company founded by Matthew Law a Toronto based automotive designer. This body kit is straight forward: a fiberglass set of four wheel arches and a front lip for plowing snow or speed bumps. The ride looks pretty rad and you can check out the 3D animation of the bodykit, here. 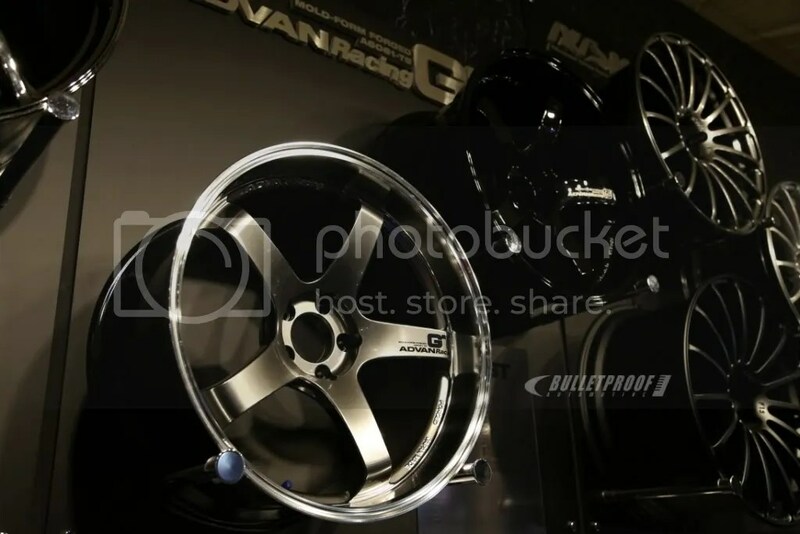 Watanabe Wheels have maintained an iconic status among JDM wheels and among AE86 owners. The somehow retro shape and design is really eye catching; unlike most modern wheels that feature tall skinny spokes and barely any form of beautiful chunkiness you find in the RS Watanabe 8 spoke model. 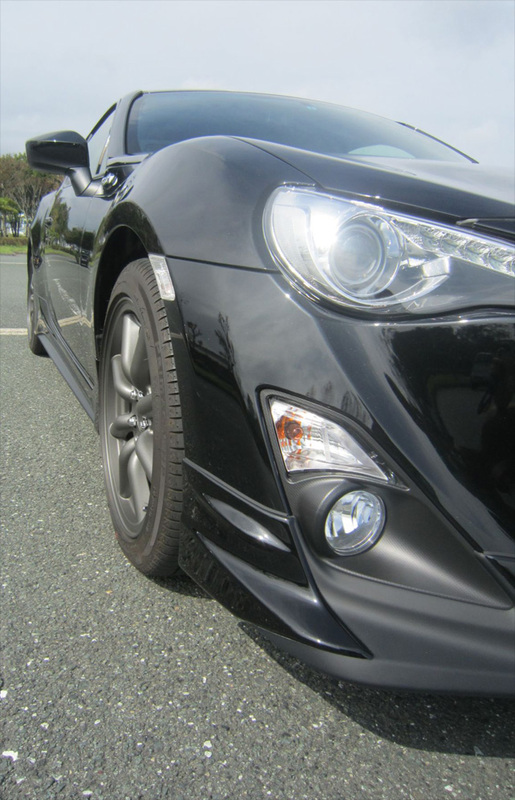 The 86’s design can hold or absorb bits of subtle retro looks and the car sits pretty on those 17″x7″ magnesium Watanabes. The only issue is that these could cost a fortune to acquire if ordered from Japan. In case you havent got enough of this year’s TAS, we got more.. Check out the extra stuff we posted in this feature, this time its more about the ladies and very unique 86. More awesome content from the Tokyo Auto Salon nicked straight from the The Real JDM blog. Check out Taichi Tango’s footage in Part 3.